Now is the time to submit your offer!! Price has just been adjusted! 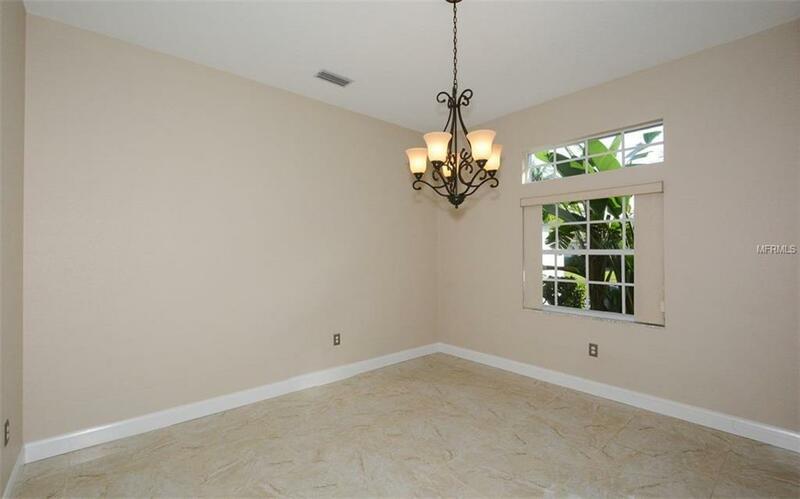 Walk into this open floor plan with an expansive view of the lake. 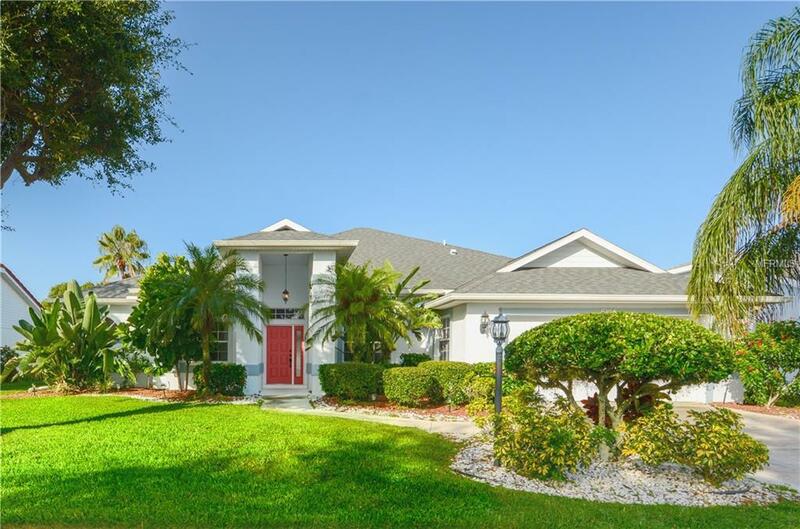 This home was custom built by LaMaison and has been remodeled. The kitchen was updated completely in 2017 featuring Quartz stone counter tops, Kraft wood cabinets all with soft close feature and pull out drawers, Whirlpool appliances, deep stainless sink and a new garbage disposal. 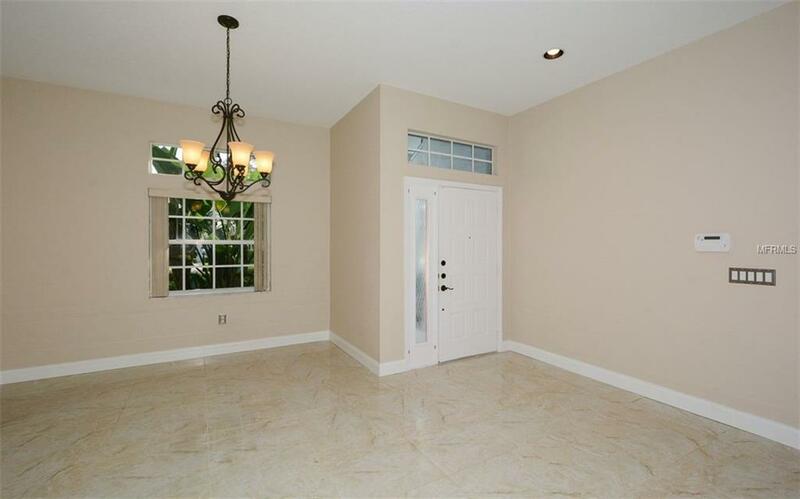 The floors were updated with Porcelain tile throughout the main living areas. A new sliding glass door in the master bedroom affords a beautiful view of the lake and easy access to the heated pool. The chlorinator and pool heater were replaced in 2017. Gutters were replaced in 2017 and the roof was in 2014. A/C updating took place in 2011. Central vac is installed for easy cleaning. 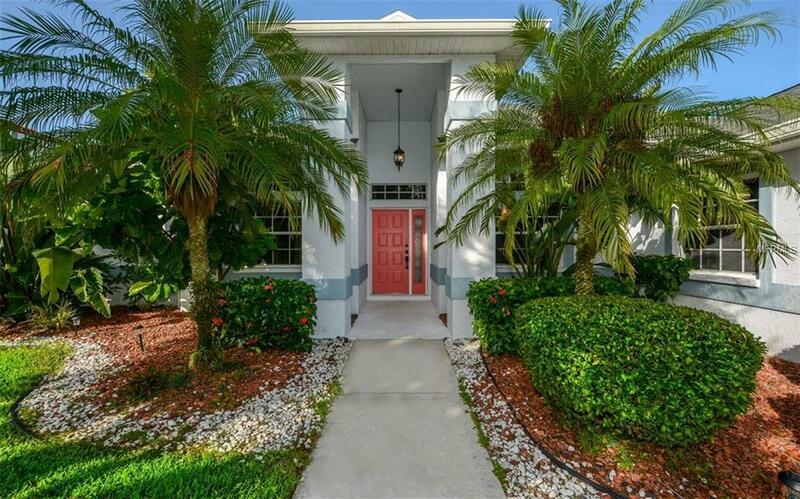 Arbor Lakes at Mote Ranch is conveniently located near all the latest and greatest attractions at Nathan Benderson Park and UTC Mall and for traveling easy access to the Interstate and airport. Ready for new owners!